Photography really is a thing that gives us immense joy especially if you’re really passionate about it. There’s nothing compared to that ecstasy of capturing those momentous moments forever on a clean film and then holding it in your hands and realizing that the moment wasn’t just a figment of your imagination but a reality. 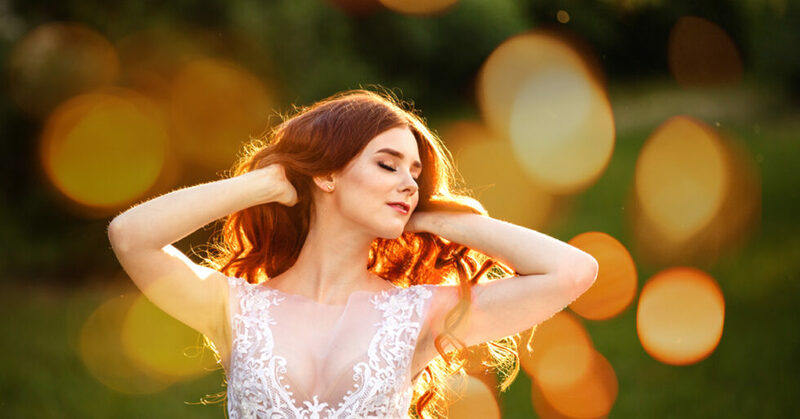 Photography is beautiful and with the various customization options available in Photoshop and Lightroom, you can easily end up with an image that really beats the human imagination. But this is not the everyday experience of most photographers – sure they go out, shoot amazing photos – some which end up becoming the best of their careers, only to go back home and battle with the computer when the pictures are loaded to photoshop or Lightroom. They have this amazing imagination about an effect which they can’t seem to translate to the picture sitting on their computer. Yes the beautiful effects are right there before their eyes and vivid in their minds but they are powerless to bring it to reality – to brush it on the picture. Once upon a time – I was once in that tight corner – I could imagine all sort of beauty which I could never translate to my images. We all were in such tight situations at one time or the other. But what makes the difference is – we looked for a way out – a way to bring out the beauty in our minds onto the parchment on the computer system. 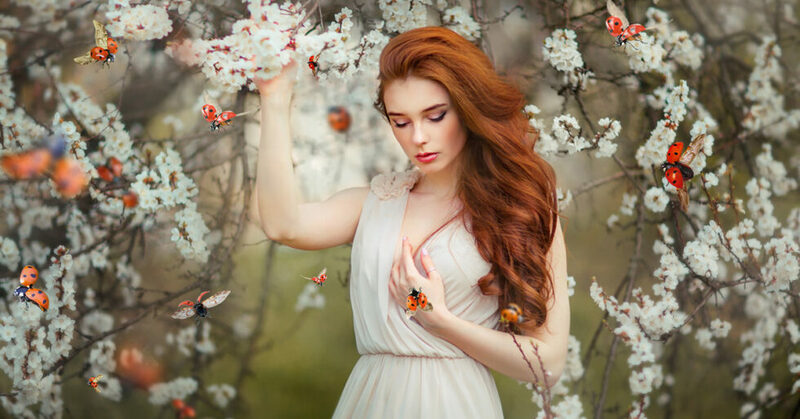 This does not require some level of genius as some do think – no, you can easily bring out the beautiful effects you want to create your images with a little work on your imagination. Yes, just a little work. All you need is a couple of action and presets systems that actually work with great regularity. What most expert who told you that creating amazing effects on your images is quite easy to fail to include you is that you need to find a couple of actions and presets that you can always depend on to create the magic with just a few clicks. Having these actions and presets takes out all the guess works in Photoshop and Lightroom and you can easily make each stroke with confidence, knowing that you’ll come up with something really… breathtaking. There are lots of these actions and presets popularly called Overlays on the internet and most are free of course – but what they don’t tell you is that most of these free overlays are more works and load and in the end do not actually help – well they help a little if you want me to agree with you on that. The point is, premium photoshop overlays are way more efficient for you if you want to gain a professional finish. In our bid to helping photographers get the best photo finish, we have collected some of the best photoshop light overlays for you at a ridiculously low price. These overlays are some of the best premium photoshop overlays you can find on the internet and they are made affordable for you. While scurrying the internet to find some of the best light leak overlays, I actually came across some interesting ones, but most times I just got tired of using those. That’s one thing with art – it’s insatiability, we find something that we’re really cool and OK with, but after using it a few times, we get used to it and the initial beauty it possesses soon eludes us. So when gathering some of the best premium photoshop overlays, I decided to take care of this problem once and for all – we collected over 1300 premium photoshop overlays just for you! You will have a whole lot of choices to make for each of your photos. We also ensure all the overlays are all fully functional and compatible. Sometimes, you find a really cool overlay but turns out to be incompatible with your software, and you spend so much time troubleshooting, that you wonder if it’s actually worth all the trouble. Lots of these overlays are actually more troubles than solutions to your needs. While creating our collections of over 1300 premium photoshop overlays, we made sure that each and every one of the light leaks overlays in our collections are well tested and compatible with a wide range of software. You don’t have to worry about troubleshooting or incompatibility – we’ve had that all covered. 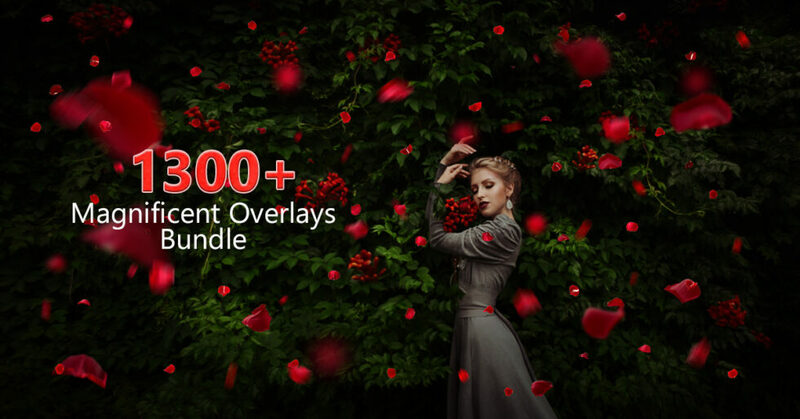 This unique collection of over 1300 premium photoshop overlay will take your photography to a whole new level of creativity and imagination. If you are looking forward to creating something out of this world with light blending, then you have what you are looking for – 1300+ Premium Overlays. Grab this premium overlays bundle which gives your photos amazing effects at a whopping discount of 96% off only at PhotoWhoa today.